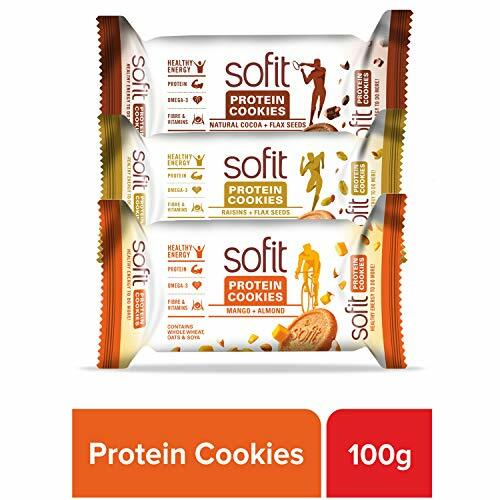 John Abraham who is busy with shoots for his upcoming movies like ‘RAW’ and ‘Batla House’ was recently spotted at the at the launch of Hershey’s Sofit Protein Cookies. For all those who did know yet, Star John Abraham has been the brand ambassador for Hershey India for last 4 years now. 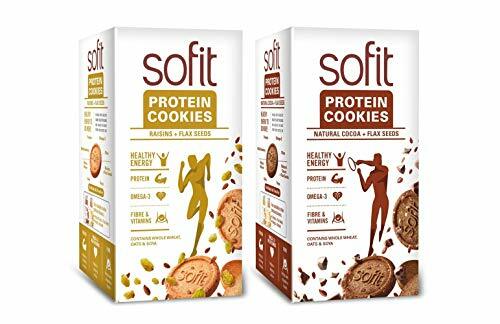 During the launch, John revealed how he admires the Sofit Brand not because he is paid to endorse the brand but on a personal front also he loves to indulge in these healthy yet delicious cookies. “I am very conscious when it comes to diet and I have never had any sort of biscuits in last 20 years! 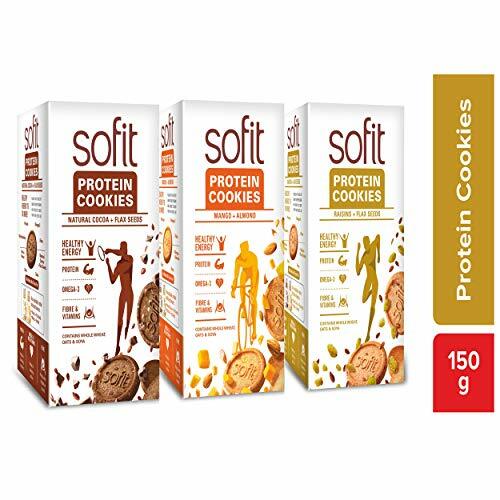 Sofit is a brand that resonates with me and I love to indulge in sofit cookies that are a good source of Protein, Omega 3, Fibre and Vitamins. It is difficult for me to choose a flavour, be it Mango Almond or Choco Flaxseeds or even Flaxseed Raisins, I like them all.” says John. John also eagerly answered questions from the audience where he revealed about how he balances his day in spite of a hectic schedule. ” I wake up at 4:30 am. I train very intense for about 45 minutes and burn about 1 to 1.5k calories during my workout and then I start my day afresh. I keep an interval of 2-3 hours between my meals and lead a very healthy lifestyle. I enjoy living a healthy lifestyle” said John. GAT Sports Flexx BCAAs – Now in India! MuscleBlaze Introduces High Protein Cereal, Is it Good ?